The UK has approved the use of Huawei products in defiance of American threats to halt intelligence cooperation and the Five Eye's concerns. 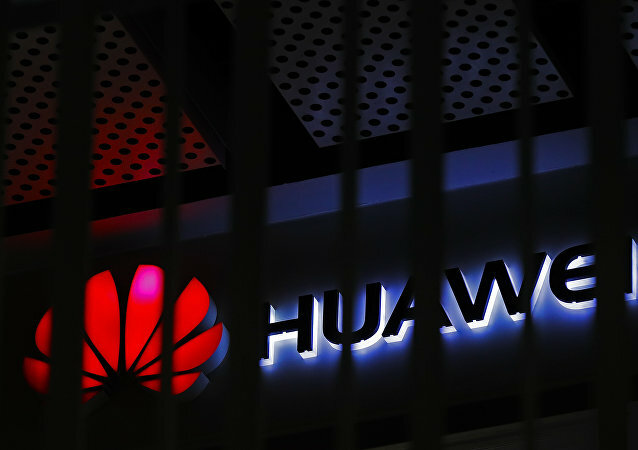 Speaking to Sputnik, Chinese academic Zhu Feng has explained London's rationale and cast doubt on Washington's apparent plan to ban Huawei worldwide. Huawei Technologies Co said on Tuesday that it had so far secured 40 commercial 5G network contracts, up from 30 announced in late January, as the Chinese company is gaining more votes of confidence from telecom carriers. 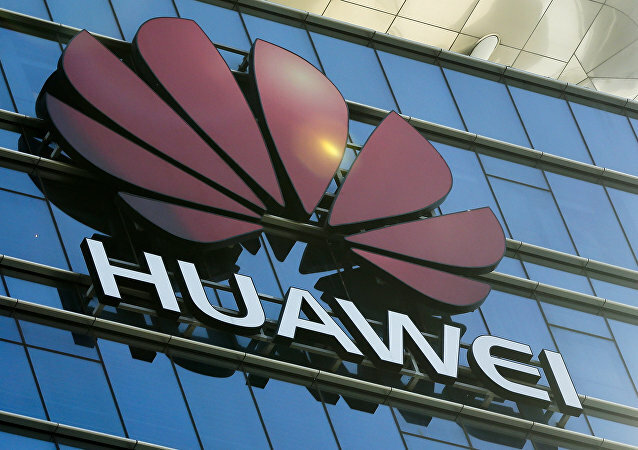 Huawei has repeatedly rejected Washington’s accusations that the company has been stealing commercial information and spying on behalf of the Chinese government. 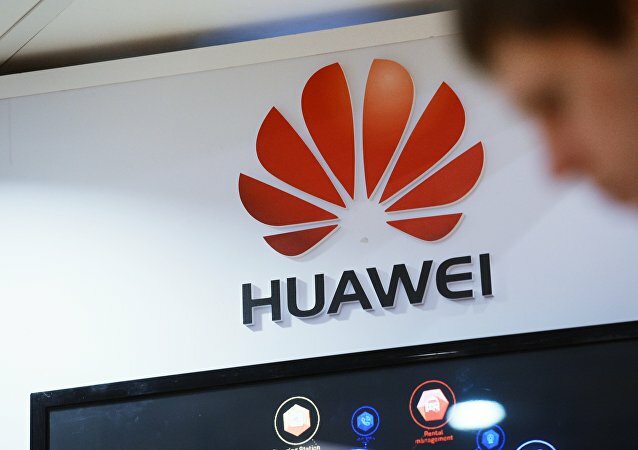 MOSCOW (Sputnik) - Germany’s federal network agency Bundesnetzagentur will not shut China’s technology giant Huawei out of the high-speed 5G Internet network rollout, the agency’s director told The Financial Times on Monday. The Lahore Safe City programme was a surveillance project announced to tackle terrorism following serial blasts in 2016. Huawei had installed 1,800 CCTV cameras with cabinets in the city. The bone of contention with Pakistani authorities was that the company had placed wi-fi modules hidden behind the circuitry. Wary of losing its economic predominance to China, the US government has been on the offensive to challenge China on trade, future technologies, and investment. The assault could intensify if politicians in Washington see weakness in China's resolve to fight back. 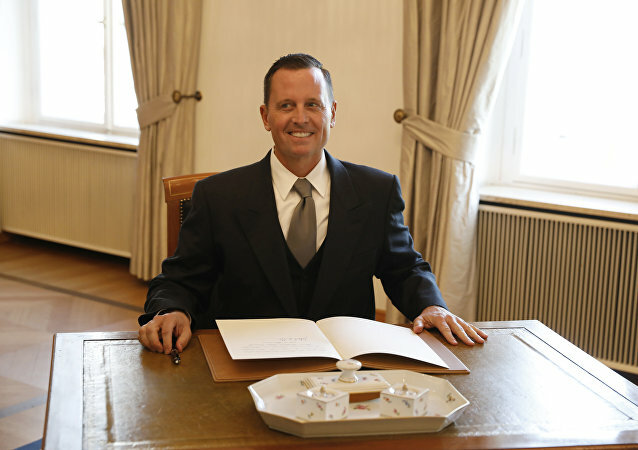 From his very first day, Donald Trump’s emissary Richard Grenell has evoked discontent in Germany with remarks some considered blatant blackmail. 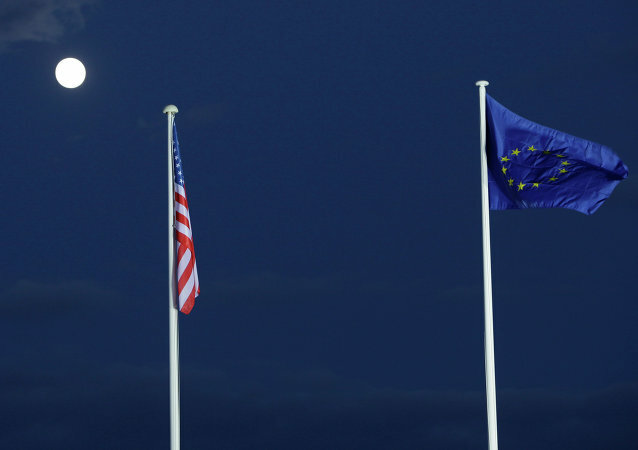 The irritation has peaked over recent months as he has threatened to cut sharing intelligence data with Germany for cooperation with Huawei and warned companies, involved in Nord Stream 2, of sanctions. 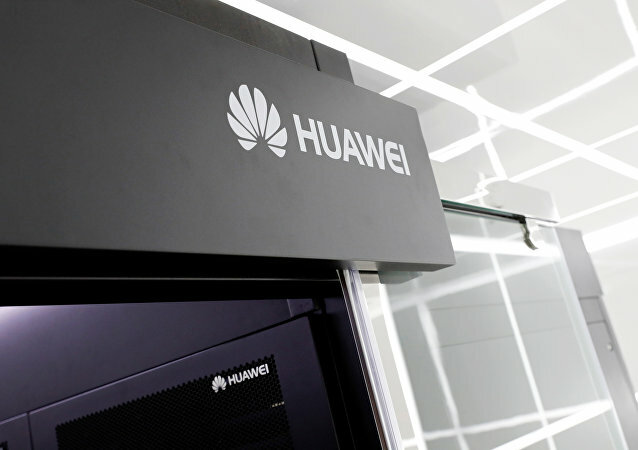 Chinese telecom behemoth Huawei's salees reached $100bn (£77bn) last year despite the Trump administration efforts to depict the telecoms firm as a global security threat. 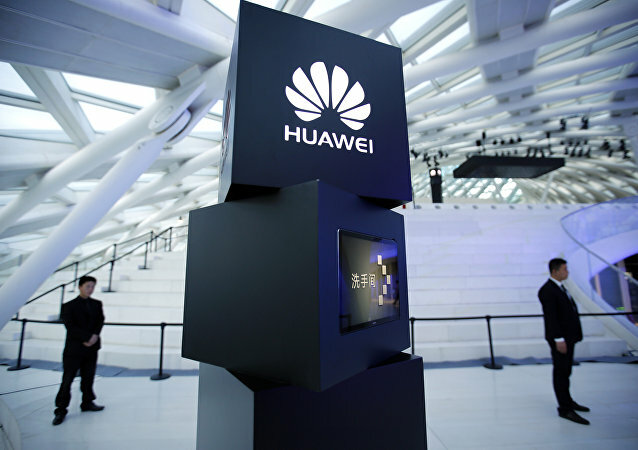 Officials in the United States have been increasingly public in voicing their concerns that Huawei's equipment could be used by Beijing for spying or sabotage, particularly their 5G phones. Despite US lawmakers' pressure on academic institutions to cut ties with Chinese tech giant Huawei, the company is still planning to ramp up investment in foreign universities. 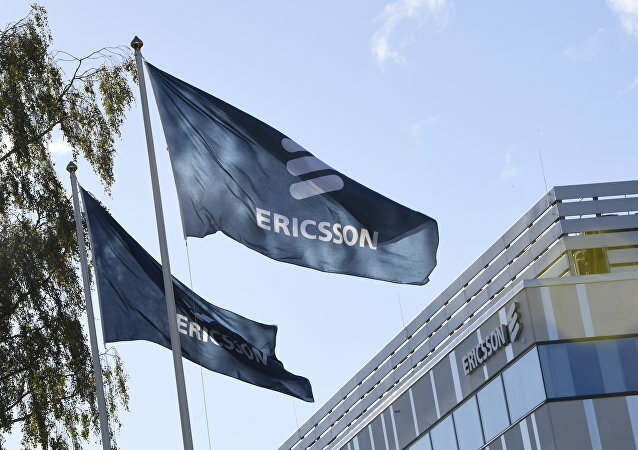 WASHINGTON (Sputnik) - The US government is discussing cooperating with Sweden-based Ericsson Corporation on developing 5G communications technology as an alternative to China’s Huawei products, Undersecretary of Defense for Acquisitions Ellen Lord said Monday during remarks at a think tank.